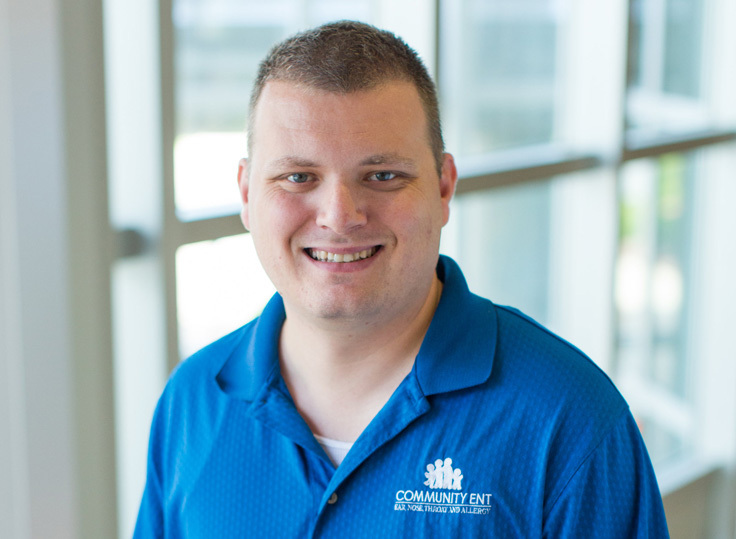 Brandon Ables has been with Community ENT and Allergy since 2016. He has been in healthcare for over 10 years and has been an Emergency Medical Technician, Certified Nursing Assistant and Allergy Technician. He has an interest in politics, philanthropy, and was a collegiate athlete at Spalding.